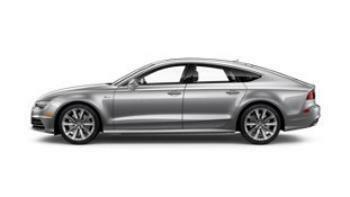 Audi will notify owners, and dealers will replace the affected head curtain air bags, free of charge. The recall is expected to begin June 29, 2017. Owners may contact Audi customer service at 1-800-253-2834. Volkswagen's number for the recall is 69R2.